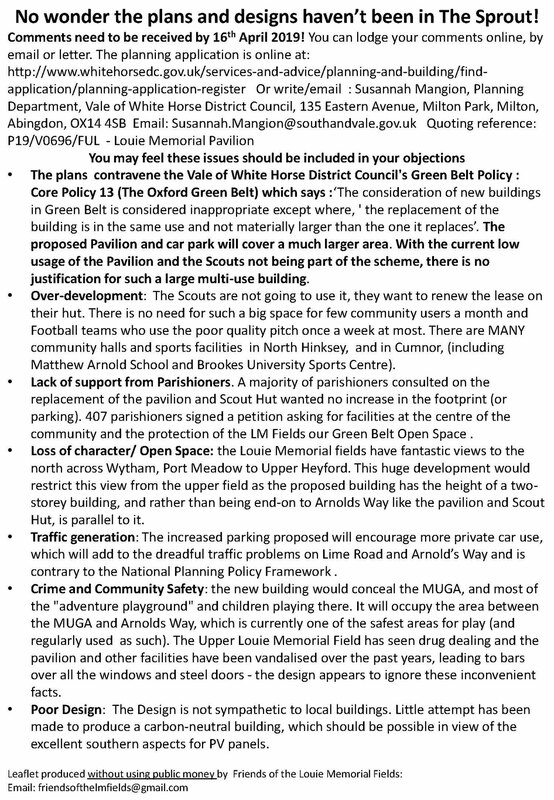 The Vale of White Horse Planning Consultation ends Tues 16th April 2019. OBG has written to object and encourages others to do so. 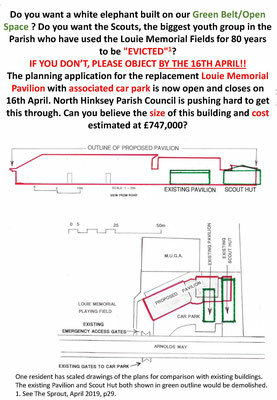 A copy of our submission can be downloaded here. Oxfordshire Badger Group have been fighting for years to save the last main badger sett on Cumnor Hill. We predicted that badgers would eventually be driven from Cumnor Hill as family houses and large gardens were being bulldozed at an alarming rate and replaced by blocks of flats. (Philip Pullman referred , I believe, to the uglification of Cumnor Hill in a Sunday Times article some years ago) This prediction has come horribly true. A well established main badger sett of 30 + holes was closed by County Council Highways(2008) because the badgers were blamed for the pavement subsiding. The badgers who prefer the well drained slopes of the Hill,then moved further up the Hill and hoped they had found a secure home in a sloping, wooded garden. Unfortunately developers had other plans and got permission to build a nursing home despite huge local opposition: the wood was cut down and animals including deer were displaced. The badger setts were closed under licence . 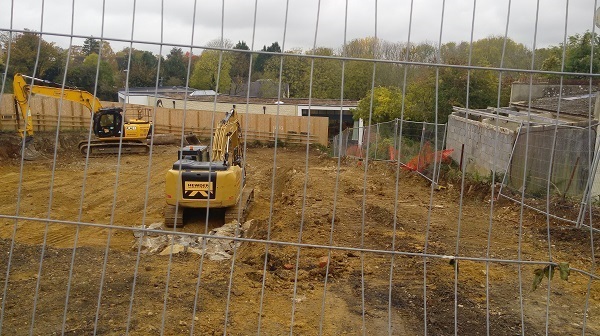 More development on an adjoining site followed and in one case land was cleared without the necessary wildlife surveys( Thames Valley Wildlife Office attended) despite the fact that the Council knew about the badger sett. Now 82 Cumnor Hill ( Paul Gambaccini lived there for a few years . See Oxford Times article 2009 'the rock and roll professor'), is demolished to make way for yet another block of flats and the last few setts closed. The badgers who have had to endure being evicted twice and have had to suffer months of subterranean excavation needed to build into the steep slope of the Hill are finding there is no place for them. Cumnor Hill is a building site, trees are being cut down and wildlife is being driven out. 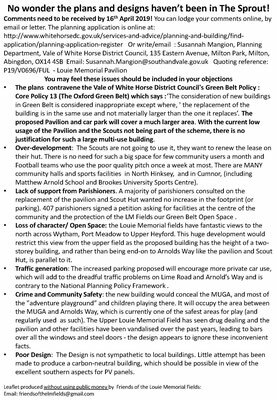 The iconic houses and species rich gardens are disappearing despite valiant efforts by local residents who wanted to make the lower part of the Hill a conservation area. The Vale of the White Horse refused. 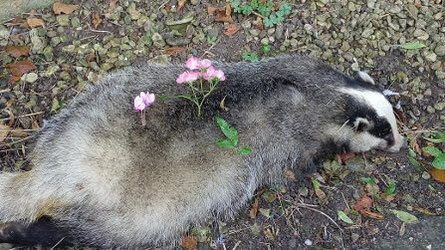 Residents have been reporting unprecedented numbers of badgers killed on the Hill which has seen a large increase in the number of lorries and heavy vehicles supplying the construction sites. There have been two casualties over the last week alone. Residents paid tribute to this recent magnificent casualty. We are calling it a road traffic accident but there was no outward sign of injury. A second was found nearby a couple of days later. The carnage has been unprecedented with upwards of 10 deaths that we know of on the Hill. 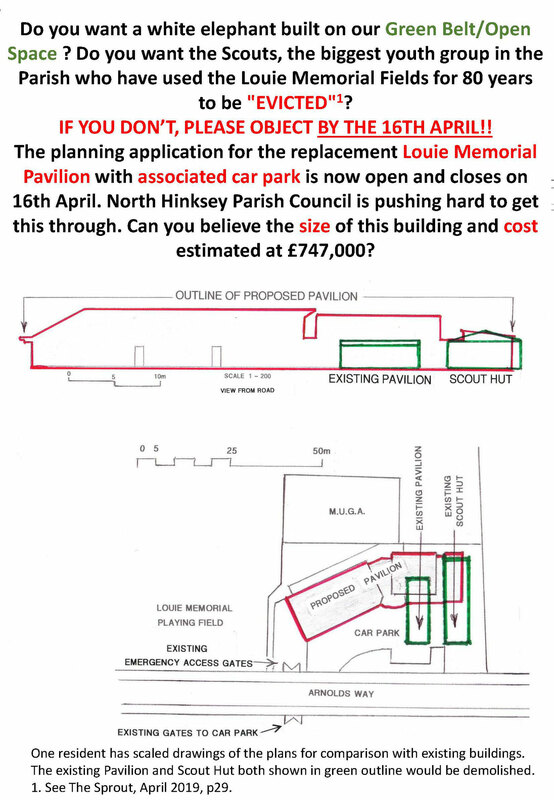 We believe this is directly related to the lack of sett closure mitigation coupled with extreme disturbance caused by the ongoing building works. Neighboring houses are shaking due to the pile driving but apparently its OK to do this adjacent to an occupied sett. The loss of habitat , flora and fauna and wildlife is happening at an alarming rate across Oxfordshire. On the outskirts of the city a large sett was closed so that a million pound house could be built, a mega warehouse on land belonging to a pension fund(Sutton Courtenay) led to the loss of an important wildlife area which was home to great crested newts and badgers . As we continue to build in gardens, green field sites and Green Belt, wildlife is being squeezed out. Action needs to be taken to stop the decline but there seems to be little political will to do so. Natural England's licensing system which allows "sett interference in relation to exclusion for development purposes" is under scrutiny as never before as more and more main setts are closed and badgers displaced. 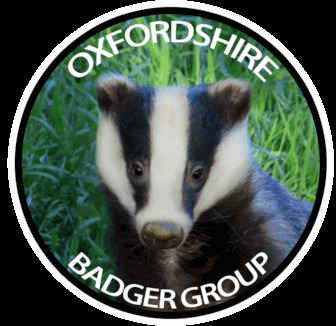 The situation is leading to the loss of our precious wildlife in and around Oxford. OBG asked Natural England to revisit their decision to allow the closure of some of the last parts of what was a thriving badger sett on Cumnor Hill. Decisions are taken on a piecemeal basis without considering the cumulative effects of development on species , despite assurances from Natural England would be working with the Vale to protect the valuable biodiversity of the area. This is clearly not happening.Their decisions will determine whether badgers who have lived on the Hill for many, many years have a long term future. The loss of our natural environment and the wildlife that lives there is not a legacy future generations will thank us for.